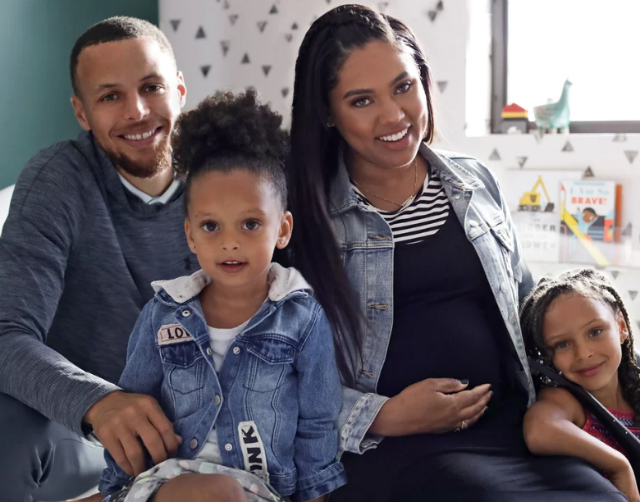 We knew that Stephen and Ayesha Curry’s son, Cannon, would come home to a beautiful nursery. Ayesha is, after all, a queen of style and home decor. We just didn’t know that little Cannon’s room will be this great. The Currys definitely hit their mark with furniture and accessories that provide a warm and welcoming atmosphere to little Cannon. Many of the items in the infant’s room came from Pottery Barn’s new MODERN BABY collection. “I was floored when Pottery Barn enlightened me that they would actually be launching MODERN BABY in July and that I’d be the first to enjoy the collection pre-launch just in time for baby Canon,” Ayesha exclaimed. Now, how’s that for perfect timing? 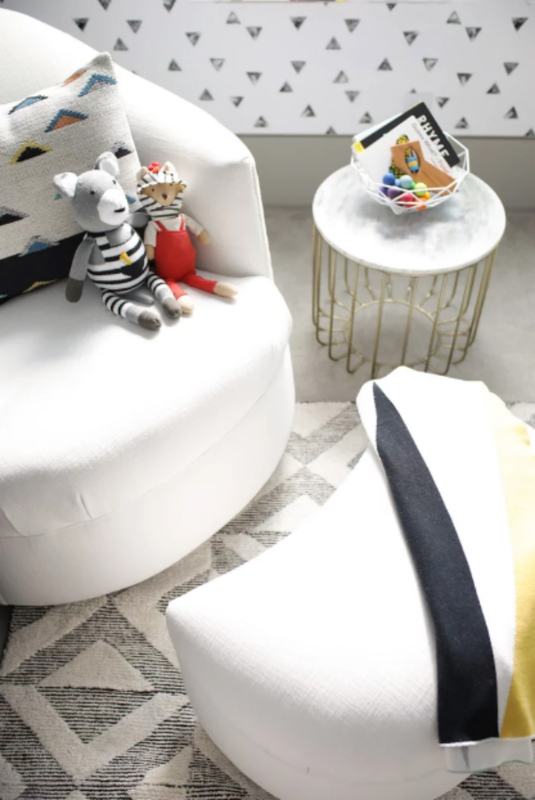 “I LOVE the way all of the accessories bring everything together and make the room feel alive, especially that yellow ottoman,” Ayesha said of the Ottoman that adds a bit of bold color to Cannon’s black and white design scheme. Mrs. Curry went on to thank Potter Barn for providing products that contribute to her son’s cozy space. “I am in love with it,” the celebrity mom gushed. 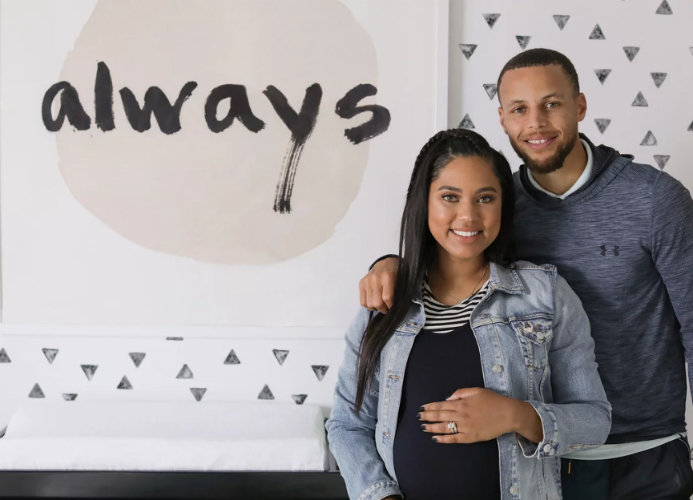 Ayesha and Stephen Curry welcomed their son earlier this month. Cannon is the couple’s first son and third child.